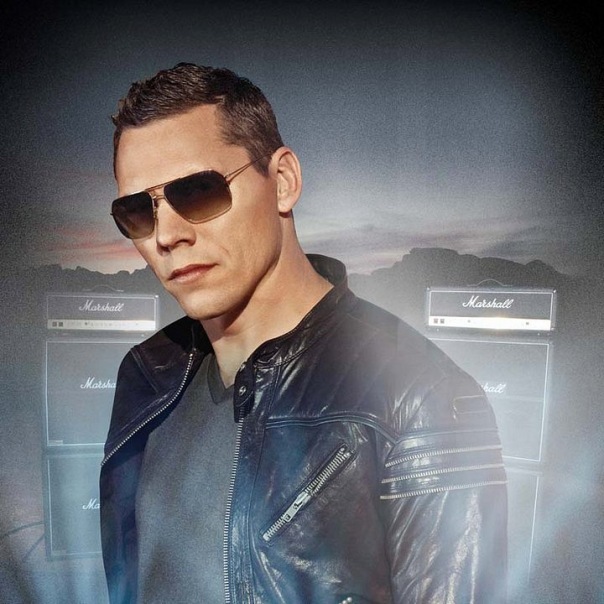 download latest episode of Tiesto’s radio show “Club life 262″ House/Trance !!! Links for download “Tiesto Club Life 262″ view below!! download latest episode of Tiesto’s radio show “Club life 260″ House/Trance !!! 15. Marco Jule’s – Funky! 20. Robert Burian – Chance. 21. Micha Moor & Andrea Dub – Strobe. 22. Dero – Festival Drums. 23. Jordy Dazz – OMG. Links for download “Tiesto Club Life 260″ view below! !